I'm Dany new member of 1PA. Just want to introduce myself. My first language is French but very fluent in English. So for our French community expect some French content in the future. 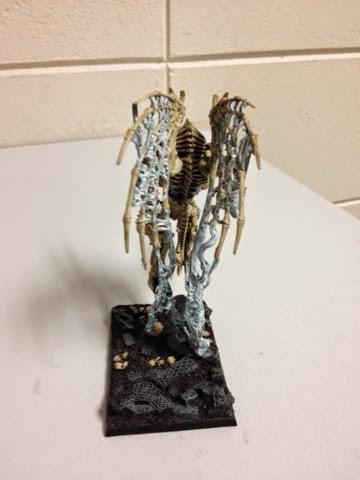 I'm an Undead legion player mainly, but just received a gift of 5000 pts of Brets. 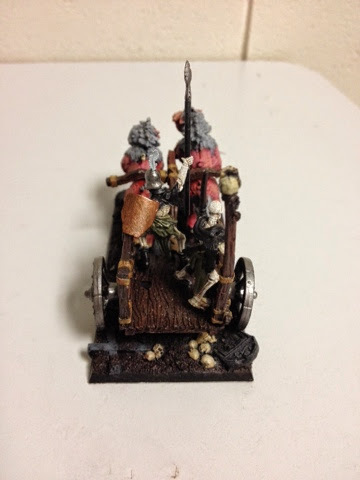 I also recently converted a chariot for my undead legion so it can look more vampire instead of TK. 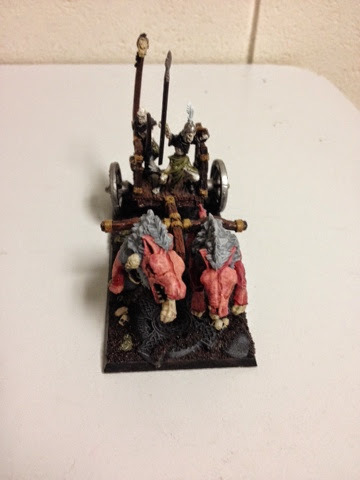 I used a beastmen chariot, dire wolves and some mantic skeletons. 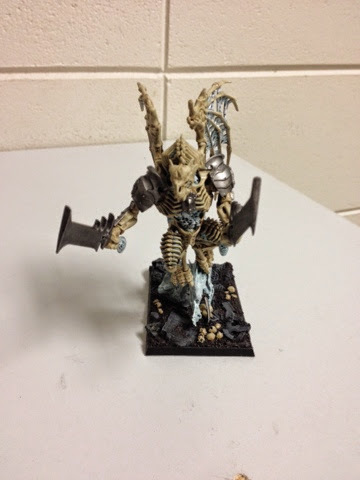 Let me know what you think about my conversion. I'm really busy with life atm but try to paint as much as possible. I will keep you posted with some update on my UL and my Brets in the near futur. Thanks!